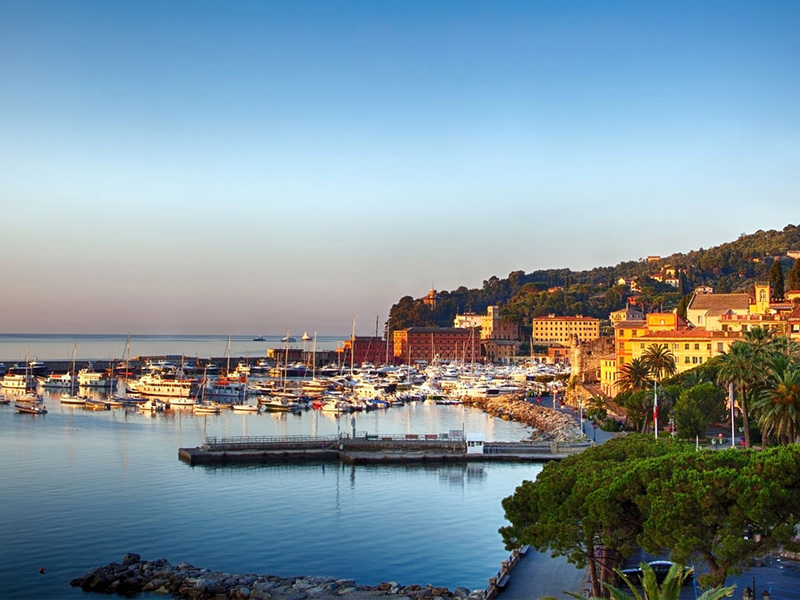 For your Easter in Portofino, LHP Suite has reserved some interesting special offers for you. In fact, we can put at your disposal a range of splendid apartments in Santa Margherita Ligure and Rapallo. Guests staying in these apartments are looked after with the same care and attention as if they were in a hotel. If you are staying in our apartments, you will be completely independent and will be able to enjoy the same privacy as you would in your own home. The new and fully equipped apartments at the LHP Suite Portofino can provide everything that is needed for a holiday that combines freedom and tranquillity. The new kitchen is complete with everything you could need. There is also a flat screen TV, free Wi-Fi access and the opportunity to use, for a small supplement, the buffet breakfast at the Santa Margherita Palace.  You can choose from a Superior, Executive or Luxury apartment. 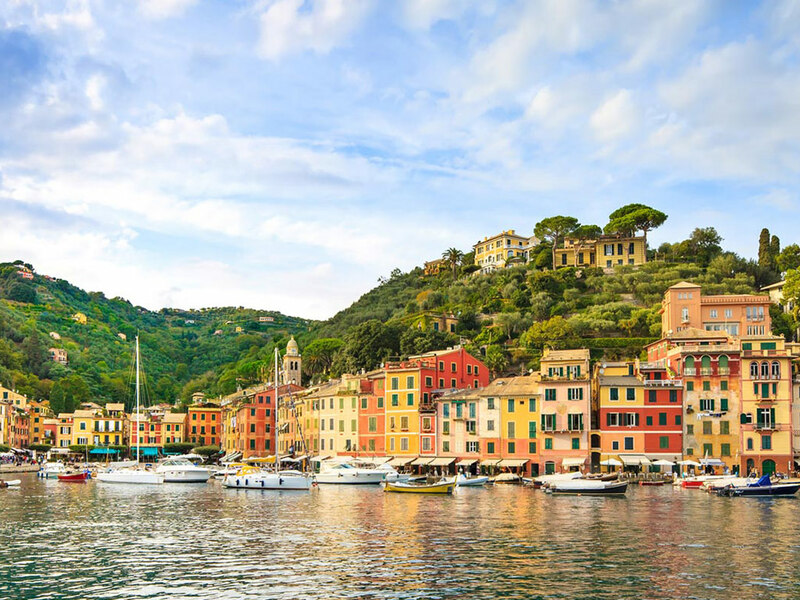 There are agreements in place with five of the local beach clubs which will enable you to use their facilities and enjoy the sea and sun of Portofino. 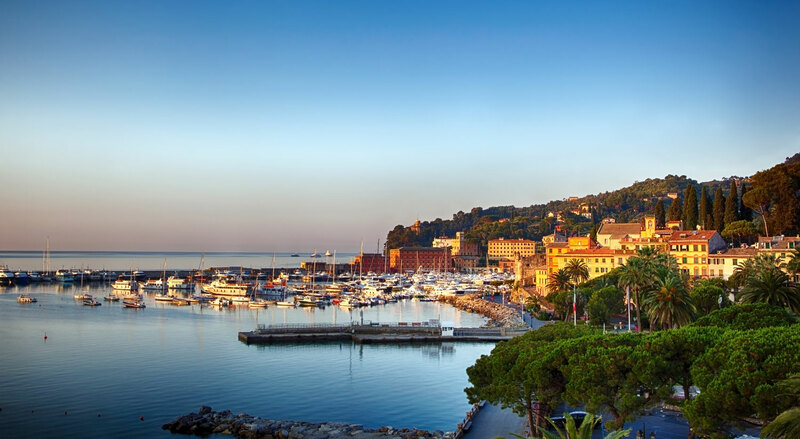 At the apartments at LHP Suite Rapallo you can choose between a Classic and a Superior model. Elegantly furnished, the apartments are equipped with everything necessary to make your Easter Holiday in Portofino really memorable. Every two days our staff will change the linen and will clean the whole apartment. There is a terrace with a table and chairs from which you can enjoy the marvellous views of the sea and the city. 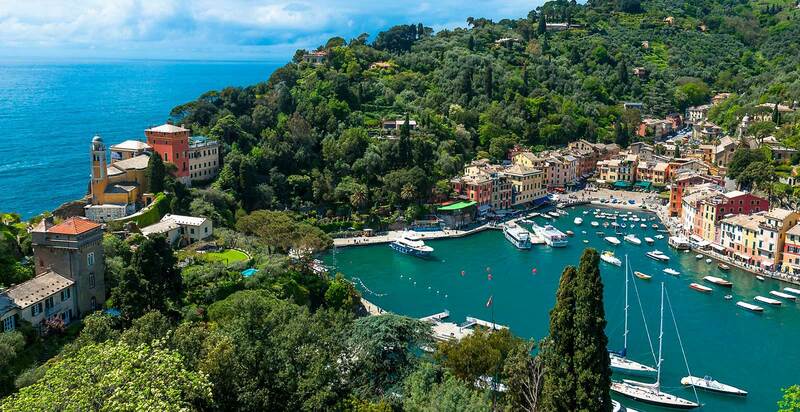 Spending Easter in Portofino in this fashion will provide you with a truly unforgettable experience.